World of Tanks (WoT) is popular online multiplayer team tank game developed by Wargaming. With millions of players worldwide, the game is free-to-play but certain features can be unlocked by paying a fee. In addition, the game focus is on player vs. player gameplay with each player controlling an armored vehicle, which may be a light, medium or heavy tank, tank destroyer, or self-propelled gun. However, due to the online nature of World of Tanks, issues like DDoS attacks, slow connection, and geographical limit, etc; it is recommended that you use a VPN. You can read up all about Virtual Private Network here. VPN will change your IP location and if you pick an IP close to the server you are playing on then you will have faster connection. Moreover, you can pick starting tanks from countries such as China, Japan, USSR, France, Germany, UK, and USA. Hence, selecting a server location from any of these regions will give you more edge in World of Tanks. CyberGhost as the best VPN for World of Tanks, offers to 1300 servers in 52 countries and is known for their flexibility in server location. The VPN provider offers the secure connection to various gaming websites including World of Tanks. 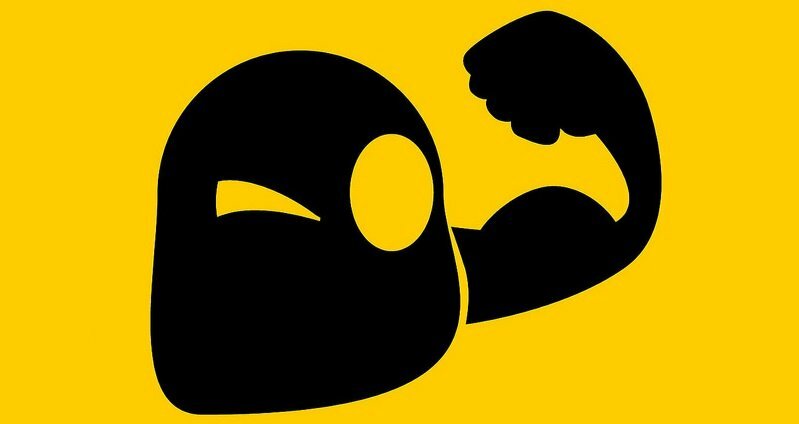 In addition, CyberGhost gives you quality VPN features such as DNS leak protection as well as kill switch features. The servers featured on CyberGhost offer quick speeds with a reliable connection which helps improve World of Tanks gaming experience. Meanwhile, CyberGhost comes with three different pricing plans, with monthly starting at $11, yearly at $5.99 which is billed annually and the 3-year plan which pans out at $2.95 per month. However, VyvrVPN is cross-platform meaning it supports Windows, Linux and MacBook devices. The chameleon technology feature allows for user IP to bypass firewalls and trackers while hiding your location. Hence, the VPN also reroutes all connections through their servers giving you a better experience for World of Tanks gameplay as your connection is reliable and faster. 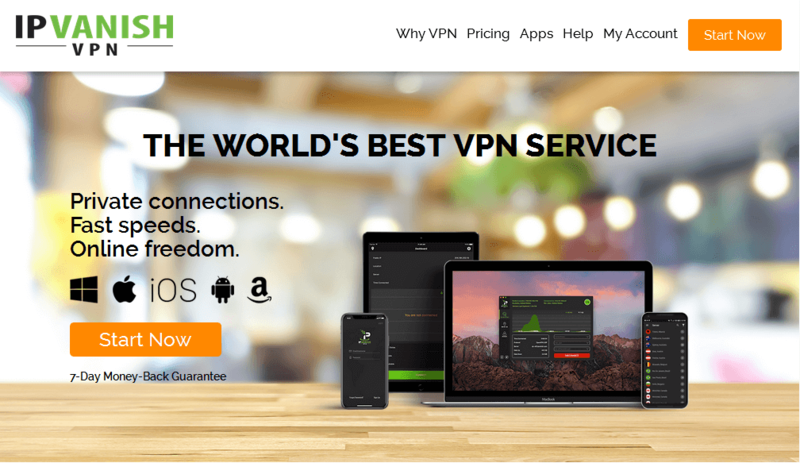 The pricing plans for VyprVPN begin at $5 for the basic plan which is billed annually. 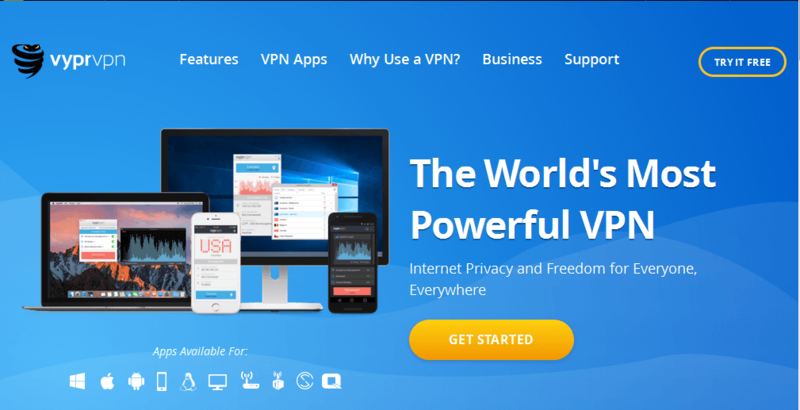 IPVanish is a respected VPN provider with huge user base due to their quality service. They have servers in over 50 countries. IPVanish software comes with a clean and easy to use interface. You get amazing World of Tank gaming experience with IPVanish as their servers come with amazing speed as they own their serves, unlike other competitors that rent servers. This allows you to have better control as you can select any server without fear of server downtime and you are secured at all times. Furthermore, IPVanish basic pricing plan comes at $6.99 which is billed annually and they offer a limited 7-day refund on plans. ExpressVPN is widely known as a VPN that offers quality speed and secure encryption. With ExpressVPN, you will get reliability and have the premium speed to access World of Tanks. The VPN possess over 2000 servers in 94 countries which enables you to access World of Tanks from any location in the world. Meanwhile, connections on their servers are encrypted with state of the art protocols; this keeps your information safe while allowing for optimum experience while playing World of Tanks. ExpressVPN comes with 30-day money back guarantee with a basic plan starting at a slightly higher price of $8.32 per month billed annually. 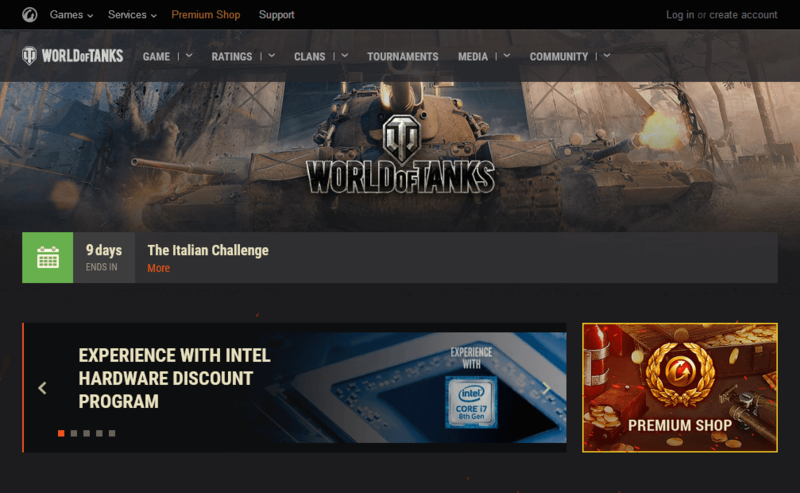 In conclusion to the best four VPNs for World of Tanks we mentioned in this article, all the tools have been tested and we give assurance of secure connection as well as quick speed for optimum World of Tanks gaming experiences. In addition, these VPNs also help you bypass various geo-region blocks and protect your computer against malware attacks.